Home / pokemon / powerbank / usb / PokeBall designed Powerbanks can now avail online. PokeBall designed Powerbanks can now avail online. 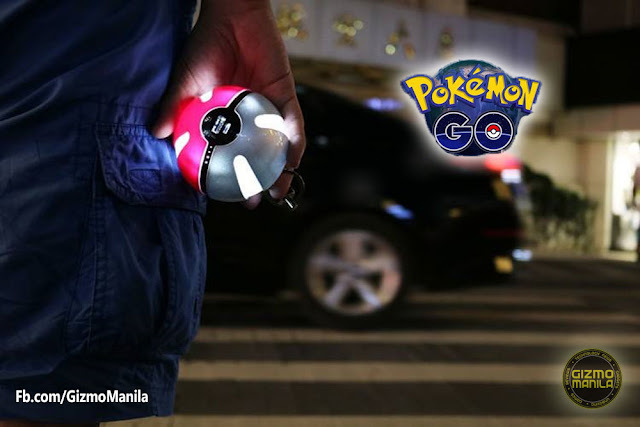 Just this week, the phenomenal Augmented Reality (AR) Game officially open world of Pokemon Go in the Philippines. Everybody get hooked playing the game, catching pokemon, going to pokestop and visiting Pokemon Gym nearby. Great news! An interesting product every Pokemon fans should really love, as PowerBank is redesigned into a PokeBall. This PokeBall Powerbanks are now available online through Amazon.com. We also see a lot of seller's online even on facebook, Some of them are planning to enter the Philippine market. We never know, maybe some of the top powerbank brands will release special edition pokemon/PokeBall design soon. *Disclaimer: We are not assure about the quality of the material use in the powerbank, especially on the battery part.